Creo Elements/Direct Model Manager manages your product design data within a central database, effectively coordinating development efforts without imposing overhead on the team. 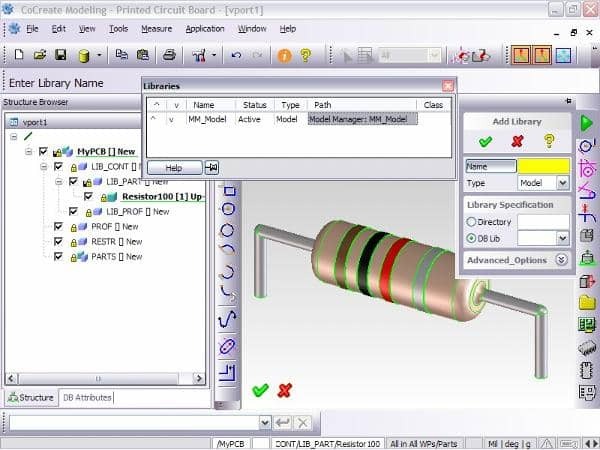 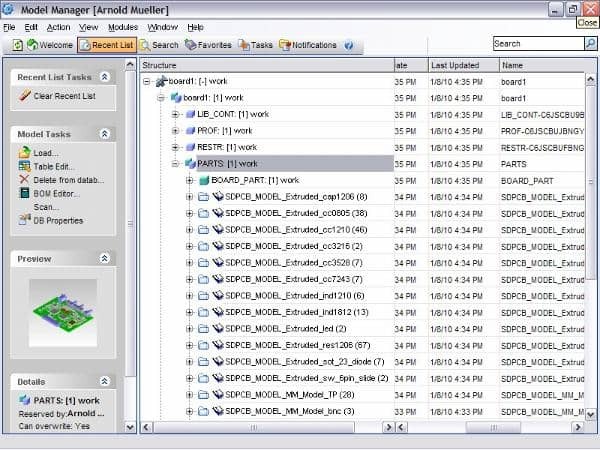 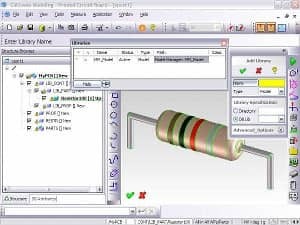 Creo Elements/Direct Model Manager is the integrated product data management companion for Creo Elements/Direct Modeling. 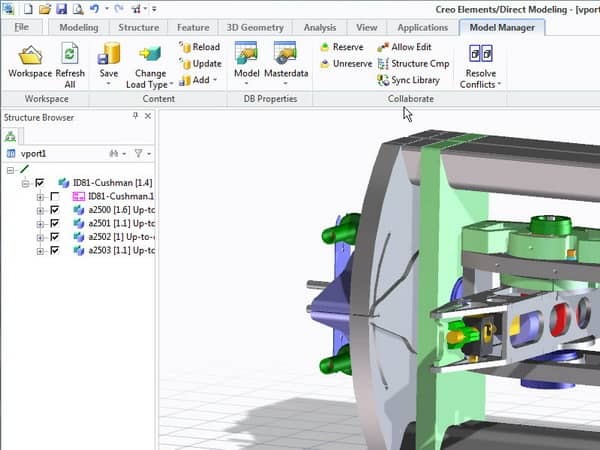 With Creo Elements/Direct Model Manager, companies can streamline the efforts of development teams to track and manage design data across the product’s lifecycle. Cut engineering time and drive manufacturing costs down by managing multiple product configurations with high cross-leverage and also by reusing shared parts and assemblies across product platforms. 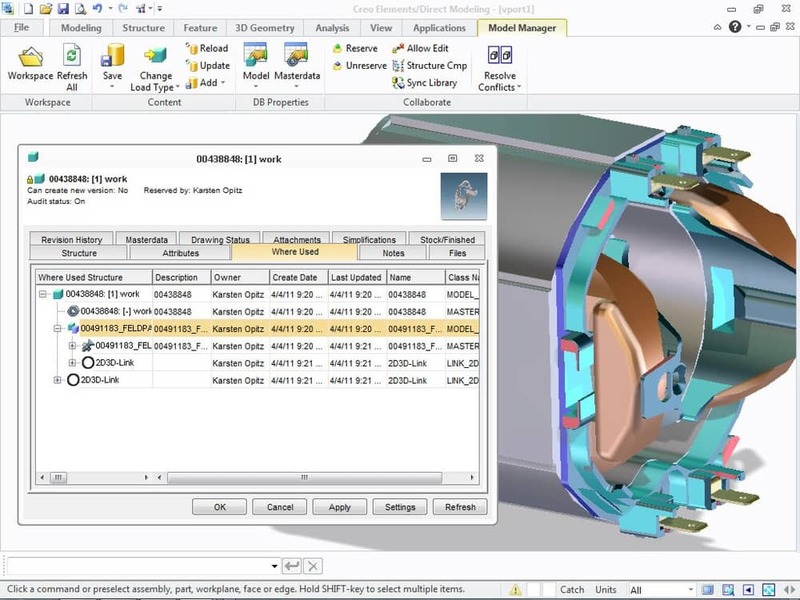 Use Creo Elements/Direct Model Manager as your centralized workgroup database and share released design data with other enterprise systems, such as ERP. 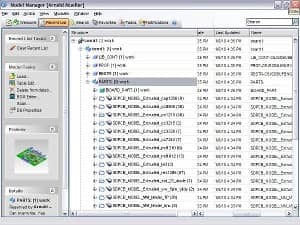 This flexibility can support a broad range of enterprise data management strategies and systems.